There is history here – the Phoenicians were the original builders back in 1500 B.C., and in the intervening years it has been controlled by Moroccans, Spanish and Portuguese. It has the same Mediterranean feel as many of the towns in this area with whitewashed buildings and meandering streets, while the large ramparts and fortifications are a gift from its Portuguese rulers. 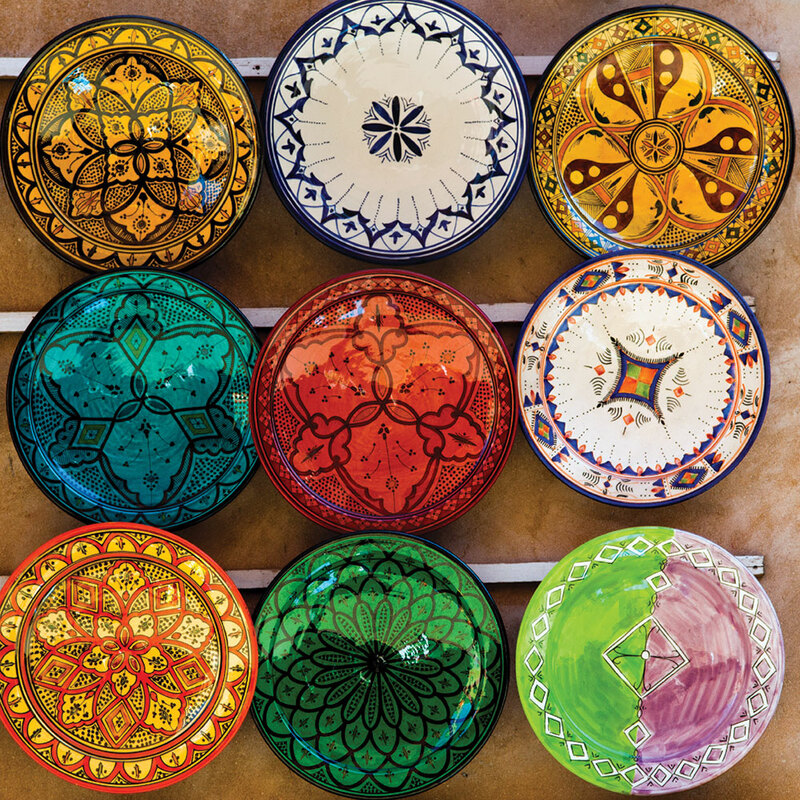 But it’s the cultural offering that has really put Asilah on the map. There are several festivals throughout the year, and at times the whole town can seem like an art gallery with huge murals decorating the medina walls and painters displaying their work in the streets. 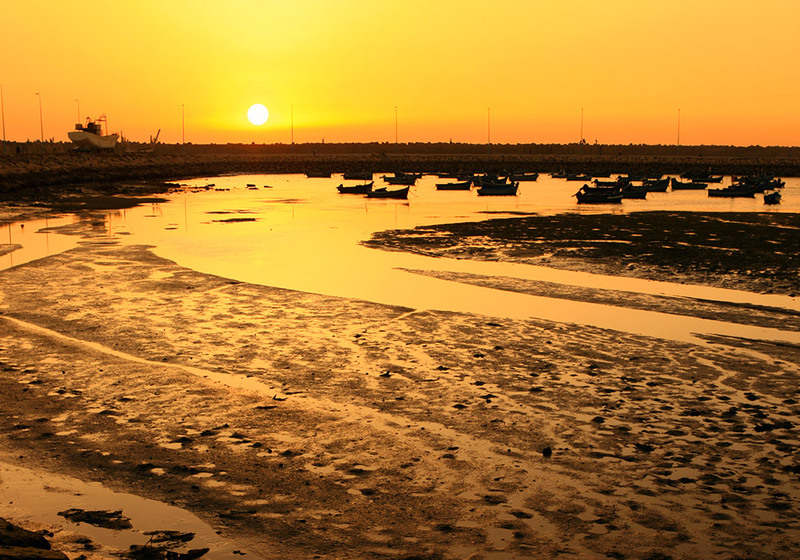 There has been a settlement at Asilah since the Phoenicians arrived in the area over 3,000 years ago and decided the curving bay and layout of the land would make a fine place to build a port. Various civilisations over the years have concurred; the Portuguese occupied the city in the 15th and 16th century and in 1692 the famous Moulay Ismail captured Asilah for the Moroccans, turning it into a base for pirates for over two centuries. It then became part of Spanish Morocco in the first half of the 20th century. 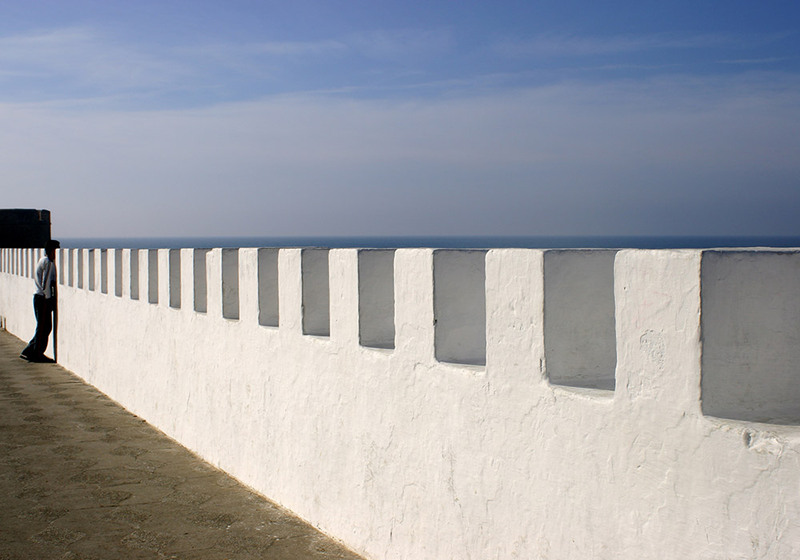 Everywhere you look in Asilah you can see the architectural evidence of the past. The Portuguese fortifications are the best preserved in the kingdom – it’s possible to circle the entire town walking along the walls – and the massive towers still stand strong. There are three gates leading to the old town, and if you look closely you can still see the faded Portuguese royal coat of arms emblazoned above the Bab Al Homor gate at the south of the medina. 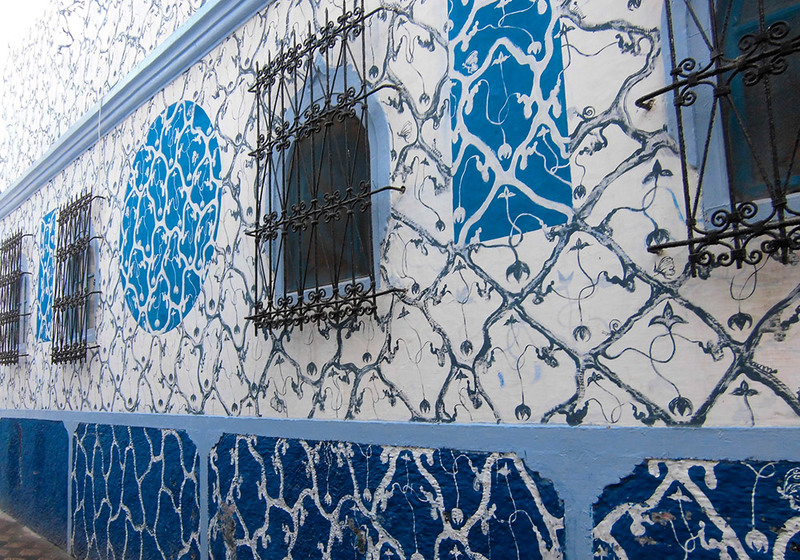 Asilah still has a Catholic church – St Bartholomew’s – and it’s one of the few places in Morocco you’ll hear church bells calling people to worship every Sunday. The Grand Mosque is in the medina and is one of the few buildings that existed before the Portuguese arrived. 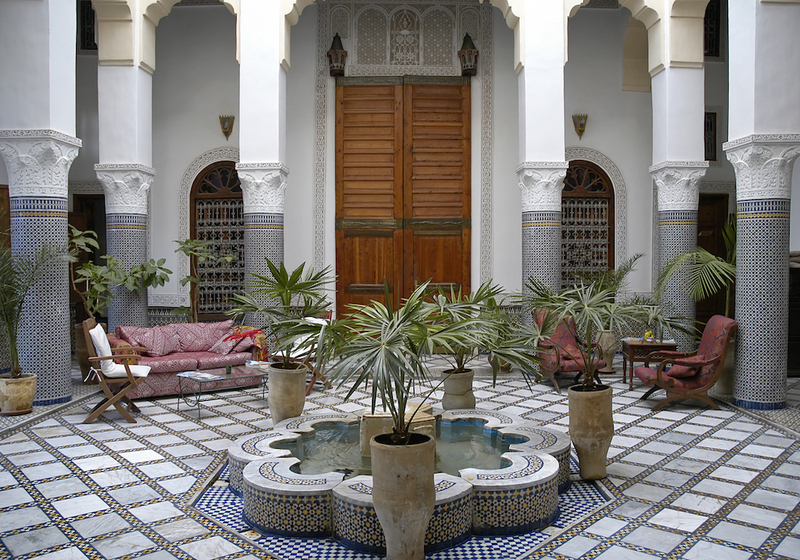 You’ll also find the beautifully restored Palace of Culture in the medina. Originally built in 1909 by Er-Raissouli, a local ruler, it’s a striking building that overlooks the sea and is open to explore during the Asilah Festival. 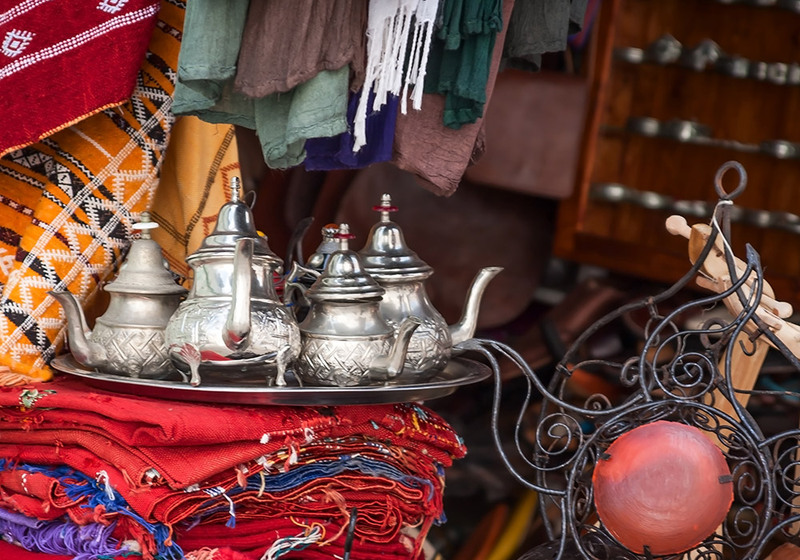 Asilah is a relatively small town, but one that is used to receiving visitors, so there are plenty of places to rest your head whether you want a traditional riad or a hotel. 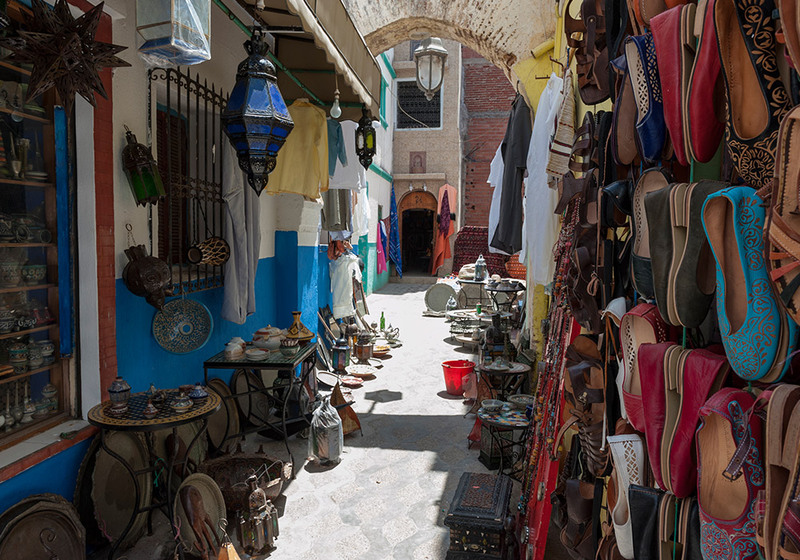 There are many guesthouses around the medina, as well as whole houses that are for rent. 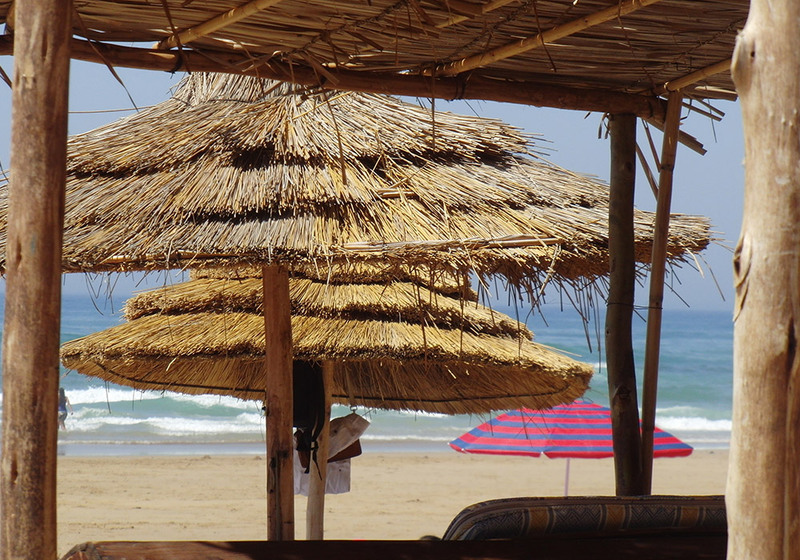 The easiest way to get to Asilah is via Tangier, less than 30 miles away. Flights arrive directly from London Gatwick or indirectly via Madrid or Casablanca from many other cities. 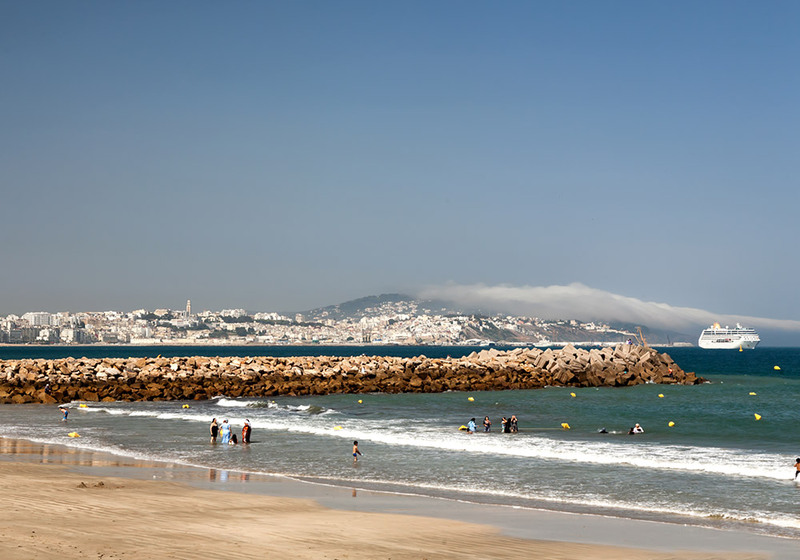 Of course, Tangier is still the gateway from Europe to Africa and it's easy to arrive on the ferry from Spain - these sail every two hours between 9.00am and 10.00pm and it's then a short drive down the coast to Asilah. 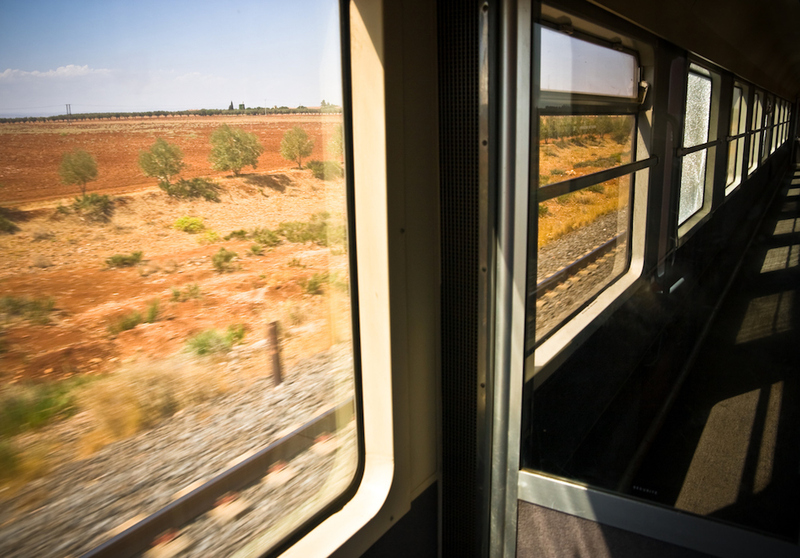 You can also let the train take the strain, Asilah is on the line that connects Tangier with Rabat, Casblanca, Fez and Marrakech.